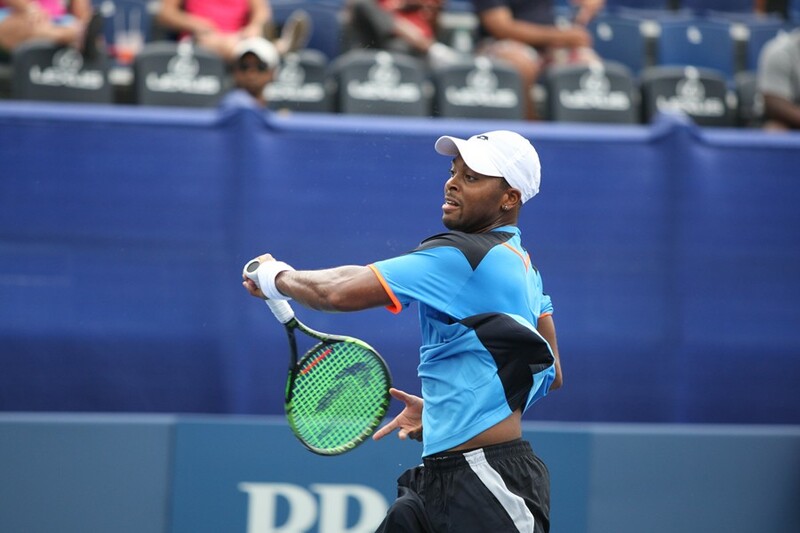 Donald Young begins his fifth attempt at a BB&T Atlanta Open title front and center on Stadium Court Monday night (Bill Kallenberg/ BB&T Atlanta Open). Young, back for his fifth year, is regular at the tournament while Sela returns to Atlanta for the first time since 2010 where he lost in the first round to Young.As Sela aims to avenge his early exit four years ago, the fiery rematch is sure to bring plenty of excitement. Before the rematch, American favorites Sam Querrey and Steve Johnson are scheduled to square off against each other for the first time in their careers. The two are partners in the doubles draw. Querrey is making his Atlanta debut while Johnson returns again this year after losing in the second round in 2012 to Jack Sock. Day one of main draw play will conclude with a late doubles match. Wild cards Robby Ginepri and Ryan Harrison will face fourth-seeded Ken and Neal Skupski of Great Britain. The Skupski brothers won six doubles titles together last year.